While we live in a society where meeting other people and finding a date can be as easy as swiping left or right on our smartphones, finding ‘the one’ can still be a daunting task. Luckily, Brother Dave Gottesmann (George Washington, 2003) has a new app that looks to solve this issue. Picture this: you’re on the subway and a stranger makes eye contact with you. They smile, but quickly get off at the next stop before you can ask them for their number. What can you do if you miss the opportunity to connect? This is where Brother Gottesmann’s app, Perchance, comes into play. He and his business partner created it so that two people who have an interaction like this will have a second chance at finding one another, as long as both parties have the app installed. 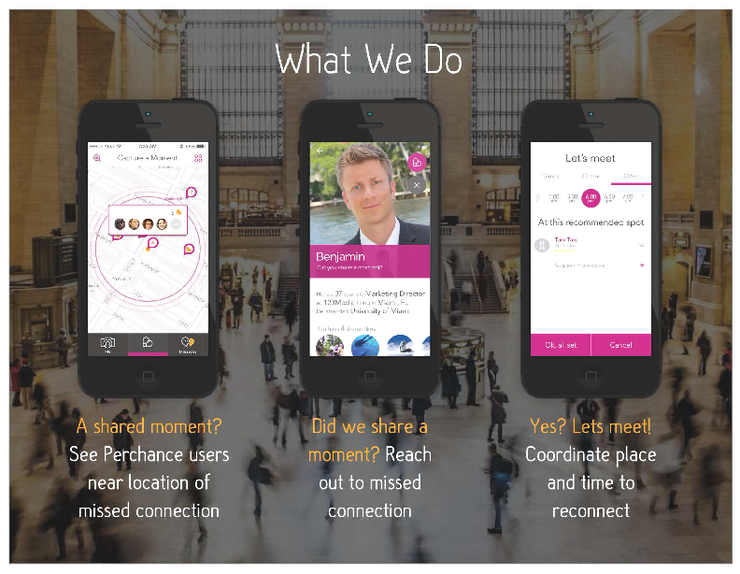 When you feel like you’ve shared a moment with someone that was cut short, simply hop on the app and find other Perchance users near the location of the missed connection. Perchance received fifth place recognition by Product Hunt for best new apps in the country. It also received recognition from one of SharkTank’s original sharks, Kevin Harrington. 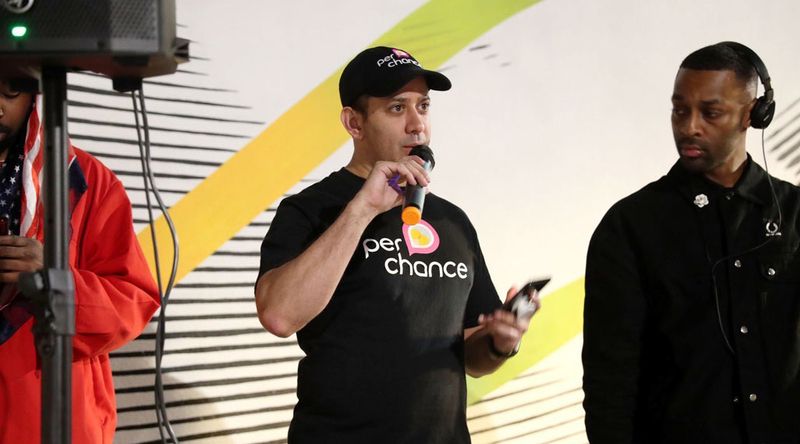 Perchance looks to enable a mutual attraction between two people after they briefly met, rather than create one from scratch like apps such as Tinder or JSwipe. “I was very involved in AEPi when I was in college. I went on Birthright Israel with a lot of Brothers and it was an amazing experience. AEPi broadened my network, both in school, and in every new city I’ve been to,” he said. He knows a lot of people in younger generations like to speak through text and reconnect that way. “We wanted to stop these ‘what if’ moments, because Perchance lets you go back in time. If your heart skips a beat when meeting someone, you can find the people you missed.” Brother Gottesmann has always enjoyed helping other people and connecting them with one another. To those interested in using the app, Brother Gottesmann suggests just going about your day like normal. If someone catches your eye, go on the map and find them. They chose to start in Miami because of the high concentration of single people. For tech savvy users looking to create their own app someday, he recommends finding mentors, believing in yourself and getting out there! See what all the buzz is about and visit their website. Download the app if it becomes available in a city near you!